Augrabies village is near one of the most dramatic water drop-offs in South Africa – the Augrabies Falls. Groblershoop lies directly on the twisting Orange River and its major income derives from the table grape industry. 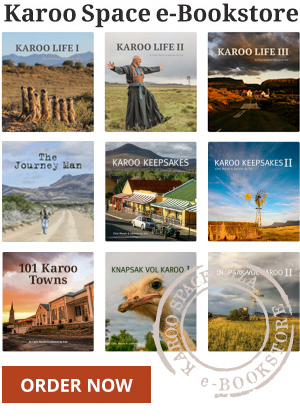 Kakamas in the upper Northern Cape snuggles into a fast-flowing Orange River and is today a place of vast table grape vineyards and lucerne fields. The vineyards and water wheels of Keimoes are world famous, and in a good year its raisin crops are exported throughout the globe. Khuboes is a small settlement in the eastern reaches of the Richtersveld, near the Ai Ais – Richtersveld Transfrontier Park. A small but earnest group of separate-State Afrikaners live in the town of Orania.